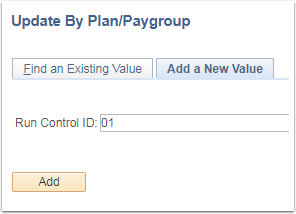 PURPOSE: Use this document as a reference for performing a Mass Update to Compensation for multiple records within the same Paygroup, at one time, in ctcLink. 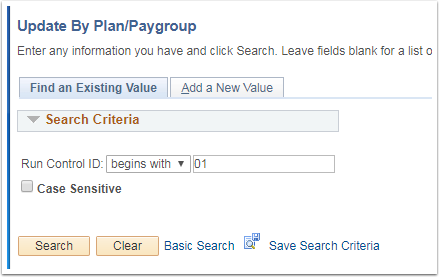 WARNING: Before starting this process, be sure that the Salary Admin Plan table, has been updated appropriately. Failure to update the Salary Admin Plan table prior to this process will result in no change. Link to Udating Salary Plan Table QRG (click on title to be re-directed). 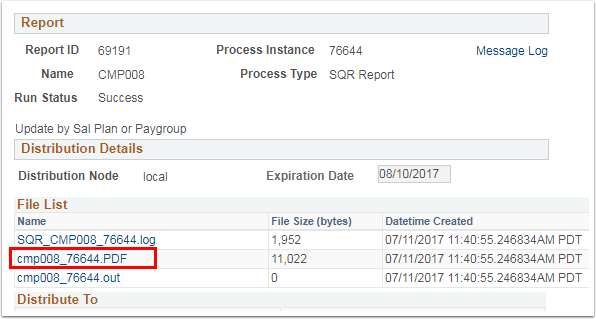 WARNING: Failure to check the box to Update Future Rows will cause all future dated rows to reflect the previous compensation rates resulting in processing errors. This will open a new window with a list of all the employees who will be updated through this process. It is important to SAVE the document as reference for validation at the end of this process. This report includes the following information for the employees: Name, Empl ID, Plan/Grade/Step, Effective Date, and the Effective Date Sequence. WARNING: All records with an FTE less than 1.0 will need to be manually adjusted. Refer to the PDF file produced in step #24 to validate the records that have been updated which will include those with the FTE less than 1.0. Congratulations!!!!!!!! You have successfully completed a Mass Salary Upate by Plan/Paygroup.